This love potion is exactly what the doctor ordered. 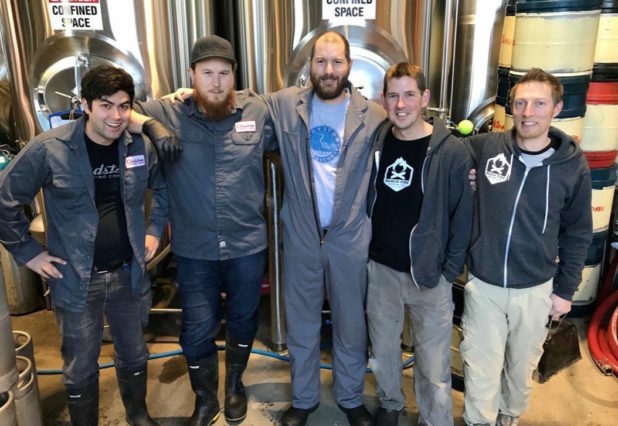 Brad Harris, a full-time family physician by day and self-taught brewer by night (and owner of the Royston Nano Brewery), is undertaking his second brew-based fundraiser in partnership with Gladstone Brewing Company, this time producing the Love Potion NEVI (North East Vancouver Island) IPA. “It’s a juicy, sweet, hoppy – but not bitter – easy drinking beer,” explains Harris, shortly after he finished brewing the beer at the Courtenay brewery. The beer will be canned on Feb. 13, with 1,400 cans being individually hand-labelled by volunteers the morning of Feb. 14 – just in time for Valentine’s Day – for a release party that evening at Gladstone. The canned beer will be sold at Cascadia Liquor Stores across Vancouver Island, as well as at the brewery. All proceeds will be split between YANA Comox Valley (You Are Not Alone) and the BC Children’s Hospital Oncology. Nearly two years ago, Harris began his partnership with Gladstone Brewery, and created the Royston IPA. He hosted an It’s Not Just Beer, It’s Love event, with proceeds donated to YANA and BCCH Oncology. The two organizations have close ties to Harris and his wife Dennyse. In November 2012, their daughter Linden, then three-and-a-half years old, was diagnosed with acute lymphoblastic leukemia, one of only 35 children in the province to get diagnosed with leukemia each year. Following two-and-a-half years of chemotherapy and treatment at BC Children’s Hospital, Linden is now healthy. 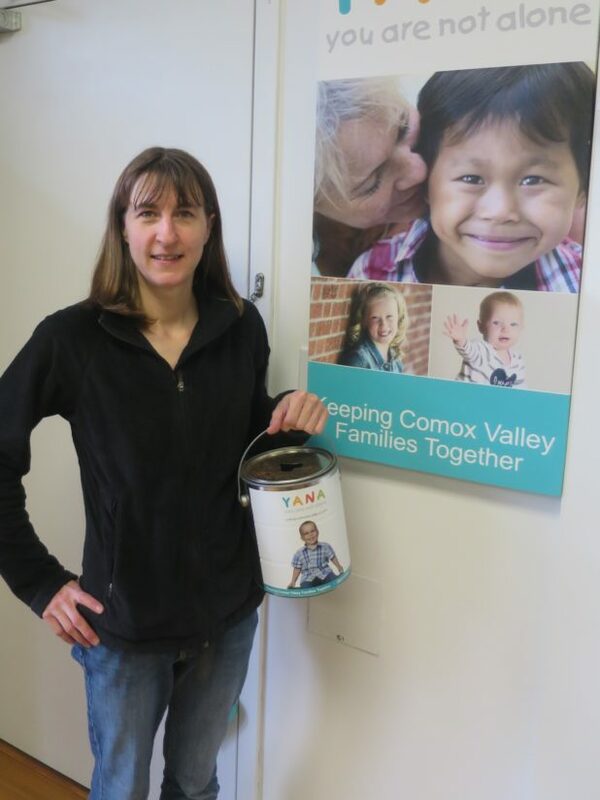 While in Vancouver, Harris and his family depended on support from the Comox Valley – and particularly that of YANA, which provides accommodations and funding for local families who need to travel outside of the area for treatment for a child under 19 years of age. Glasses, growler fills and cans will be available at the brewery beginning Feb. 14 in addition to Cascadia stores. The release party runs from 4 to 10 p.m.
For more information, visit the Love Potion NEVI IPA Facebook event page or RoystonNanoBrewery.com. 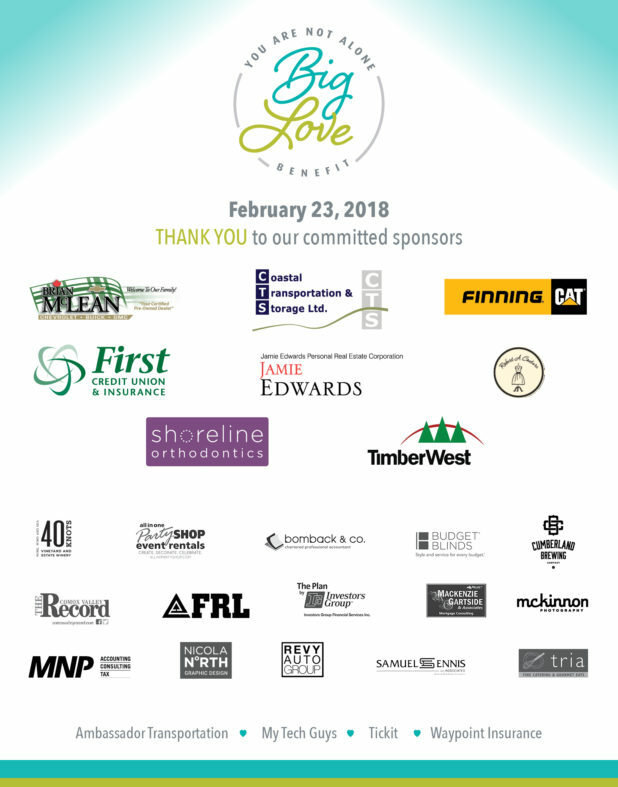 Special thanks to our 2018 Big Love Benefit sponsorship team! Please contact YANA if you are interested in the wait list. Firefighters from Comox Fire Rescue are the best! Thank you for the very generous support you to provide to YANA through tree chipping and other fundraising. Our gratitude to Truffula Tree Farm for their holiday fundraising and their commitment to helping local families. Many thanks to everyone who contributed to Retro Rock Revival’s New Years Sock Hop. Special thanks to event coordinators, Jeannie and Richard Spencer, and for Costco for making a special contribution. What a fun night! 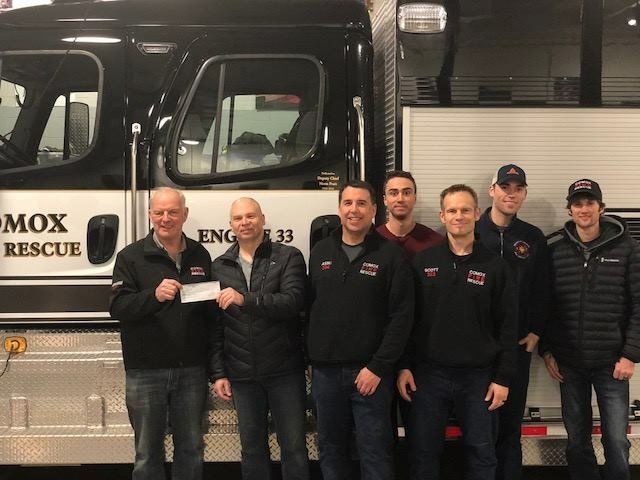 Sincere gratitude to Mason Walker for his annual donation to YANA through his community giving program. Lovely to be part of Wise Owl Yoga and Ayurvedic Wellness’ recent workshop. 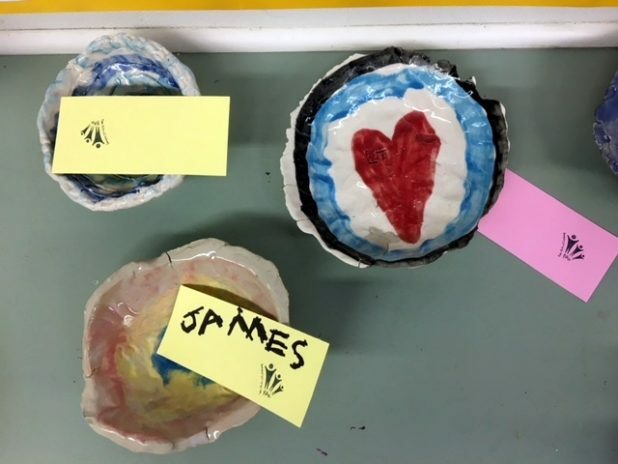 Thank you to Ms. Mann and her students at NIDES who made beautiful pottery bowls and filled them with soup as a fundraiser for YANA. 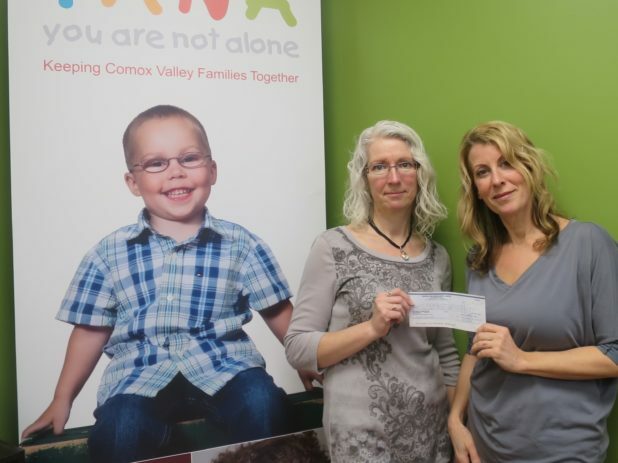 Thanks to Central Builders for keeping local families in your hearts and giving to YANA this holiday season.